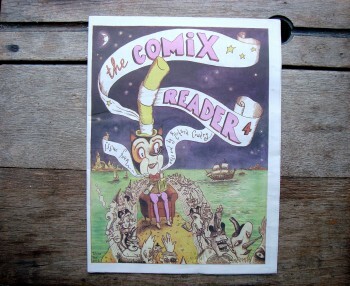 The Comix Reader Issue 4 22 page full colour, A3 Newspaper format. The Comix Reader remains an excellent showcase for the work of a whole host of SP creators and, once again amongst the copious number of excellent UK anthologies currently being published, also the perfect entry point for those wishing to investigate the British small press scene further. At an incredibly affordable price of just one shiny pound coin it means that even if you only enjoy half the strips on offer here you still come out a winner. Only the cheapest of churls could surely argue otherwise. 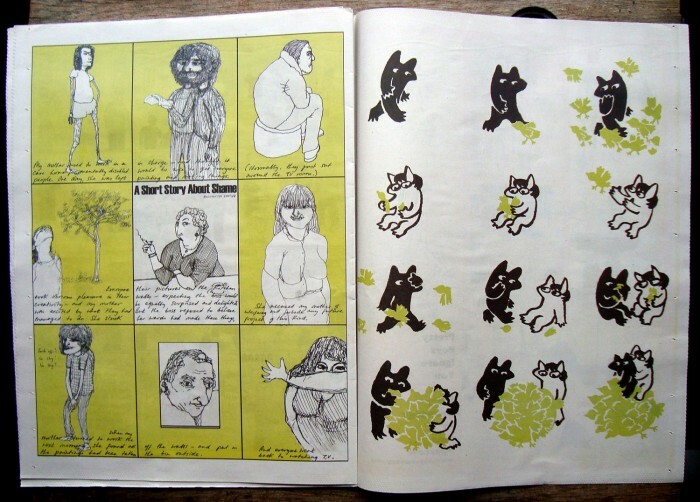 The latest instalment of the alternative comix anthology.